Go contempo and still keep it casual in dark indigo-rinsed denim highlighted with subtle brushed whiskers. 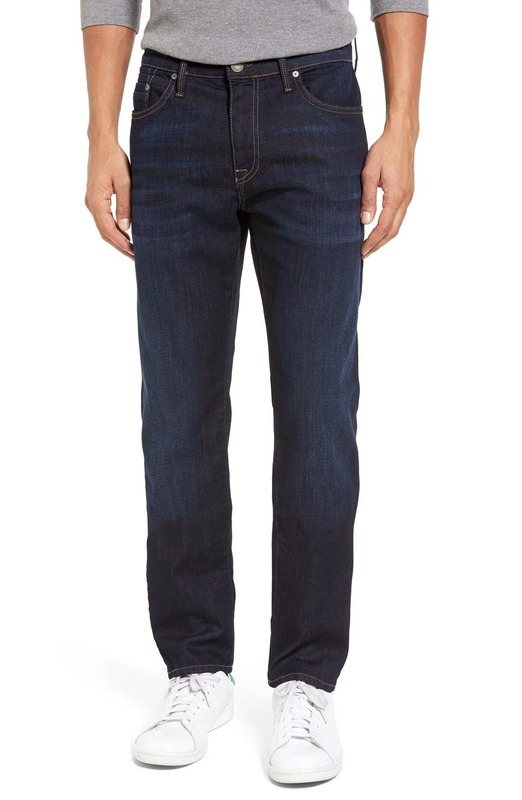 Style Name: Mavi Jeans Marcus Slim Straight Leg Jeans (Rinse Brushed Williamsburg). Style Number: 5273916. Available in stores.